Belgium international Steven Defour is set to make a move to the Premier League, after agreeing a deal with newly promoted Burnley. He still needs to undergo a medical, but should be confirmed within the next 24 hours if all goes well. The deal will set Burnley back around £7.35 million, which isn’t that much for a player with 46 international caps to his name. The 28-year old was a main stay in the Belgium side for many years, however he has recently lost his place with the insane amounts of talent breaking through from Belgium recently. He didn’t feature for Belgium at Euro 2016 or even travel to France, so it looks like his international career may be over, but he still has bags of ability and will easily break in to the Burnley midfield. Defour was once a target for Manchester United, with Sir Alex Ferguson a big fan of the player. The legendary manager was interested in signing Defour and he even personally sent a letter to the player confirming his interest whilst the player was suffering from a foot injury that kept him out of action for several months. United were not the only Premier League club interested in his signature as Everton also declared their interest with a £9 million bid. This interest from both sides was back in 2011 though, and neither club has made an official bid since, hinting that Defour is maybe not quite as good of a player as they once thought. Defour will still be a great signing for Burnley, and is a good sign of intent from a club who are second favourites to face relegation this season. 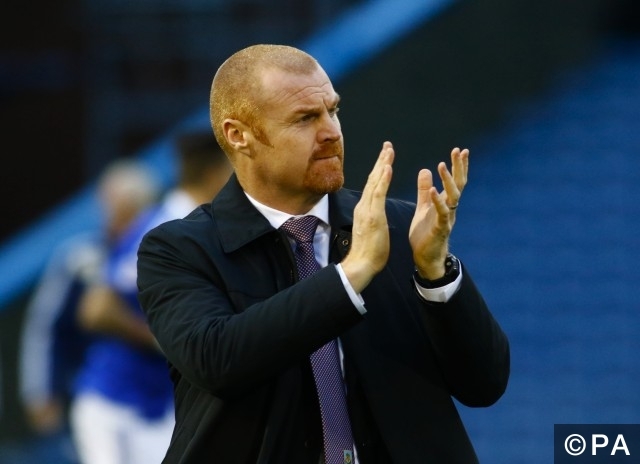 Sean Dyche has been very quiet during the transfer window, with his only notable signing being Iceland star Johann Berg Gudmundsson from relegated Charlton. Surviving in the Premier League without strengthening his side will be a huge challenge, especially with the amount of money being pumped in to every team in the division at the moment. Avoiding relegation for once season can be worth aound £120 million to Burnley, so it is worth spending some money to achieve that feat.